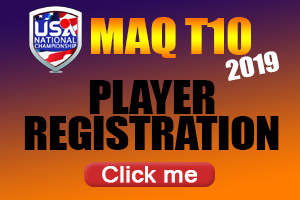 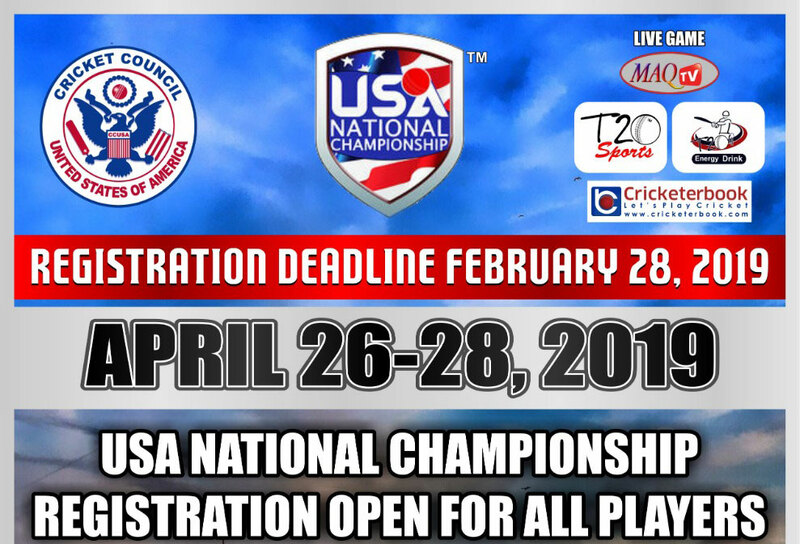 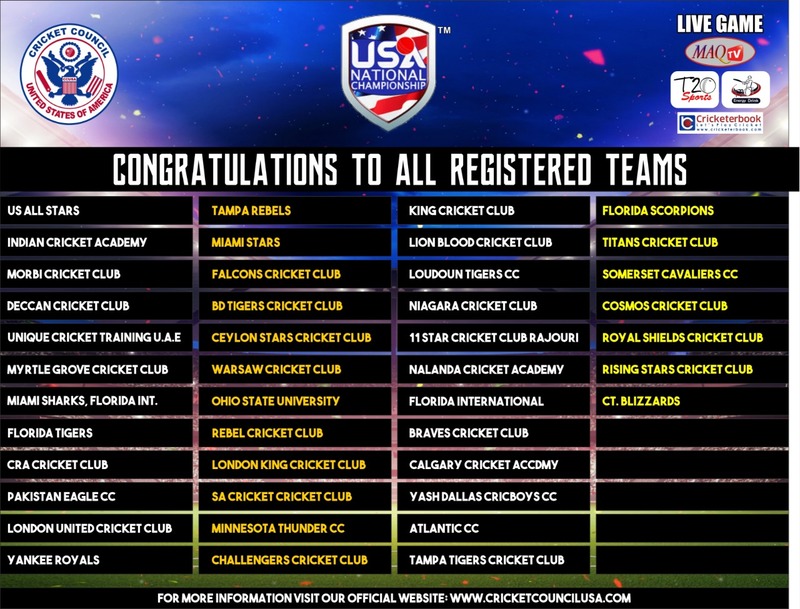 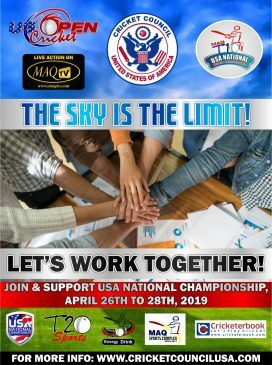 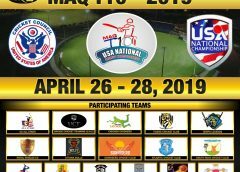 MARGATE: Fl: There has been an unbelievable response by teams wanting to play at the 2019 MaqT10 USA Nationals, as 43 of them have already signed on to play the popular format. 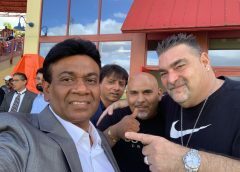 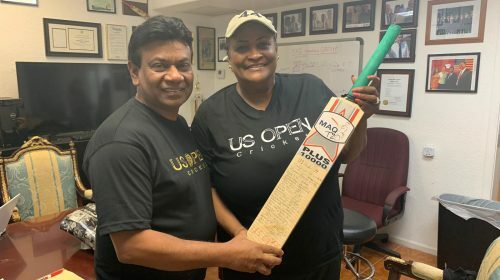 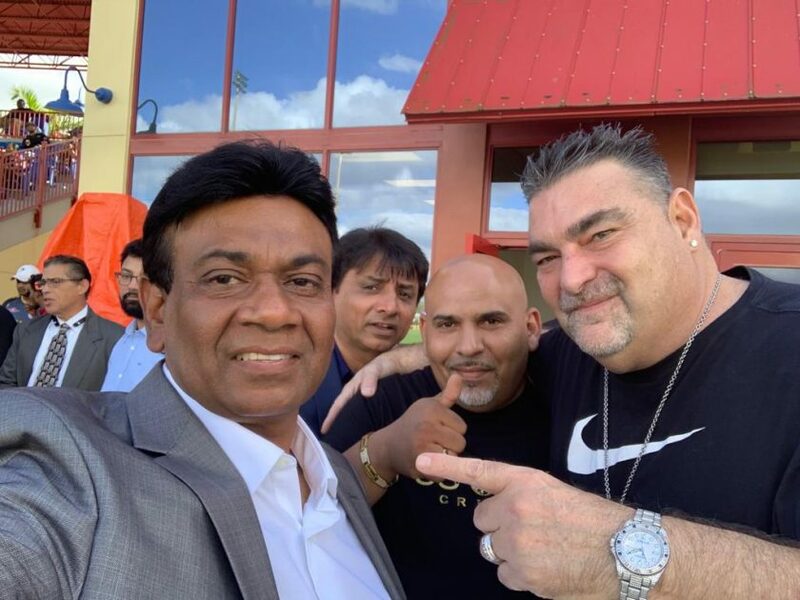 This is the news coming out of Cricket Council USA (CCUSA) headquarters in Margate. 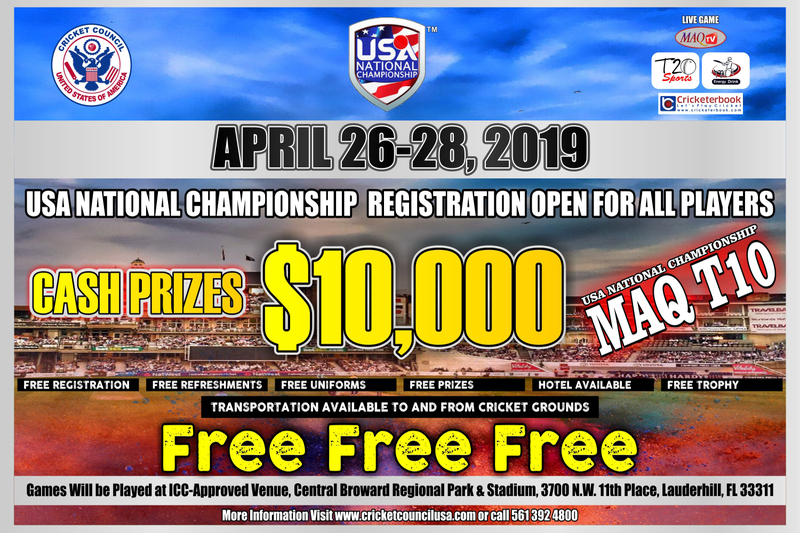 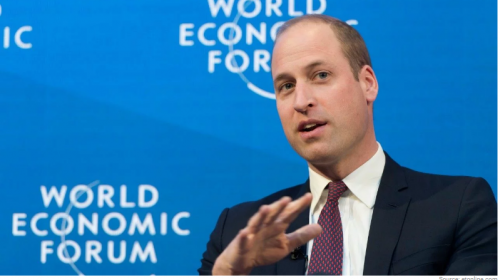 The tournament which takes place from April 26 to 28 will see a first prize of US$10,000. 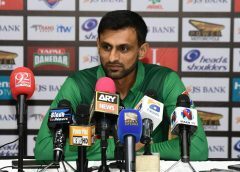 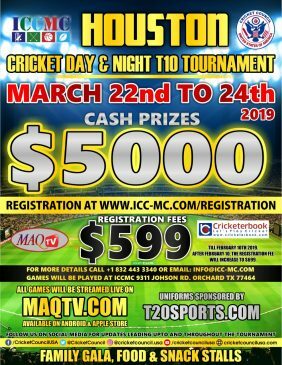 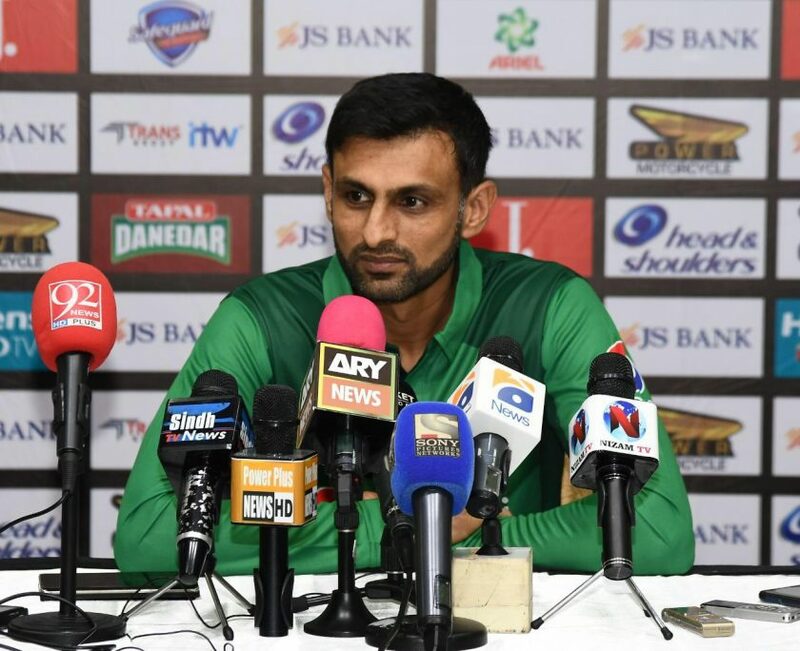 Mahammad Qureshi the chairman of CCUSA said that this year he is giving away a lot just for the development of cricket. 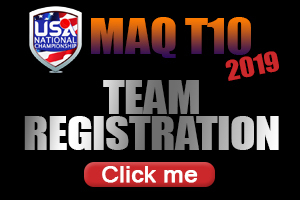 So teams that are interested will be registered free of charge, and will also get free clothing and refreshments. 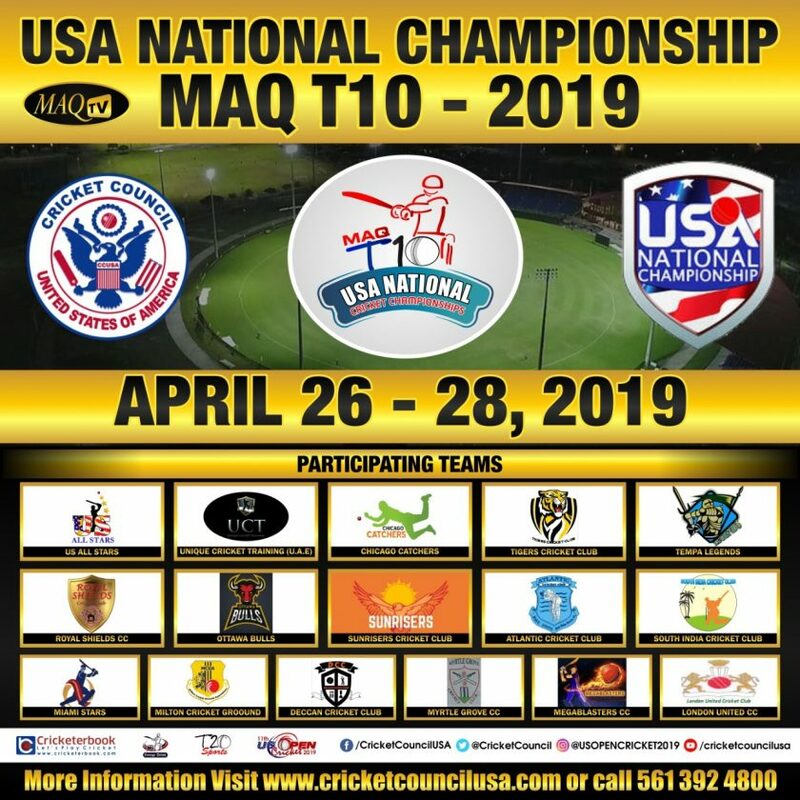 Transport from the hotels is also being taken care of by CCUSA.